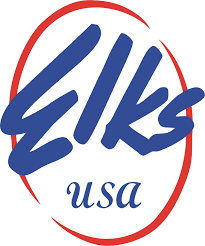 All across the nation our Elk State Associations sponsor programs to build stronger communities by assisting those in need through scholarships, medical research, recreational opportunities, and lots more. A monument in the truest sense, the Elks National Memorial was built in 1926 to honor Americans whose profound sacrifices for the nation can never be recognized by mere words. Aprogram designed young people with a desire to play golf and want to be the next Jack Nicklaus or Natalie Gulbis. ﻿Bozeman Elks Lodge #463 was chartered in 1898 and we will just celebrated 120 years of sevice. We love our country and desire to preserve its cherished institutions, traditions, and values.